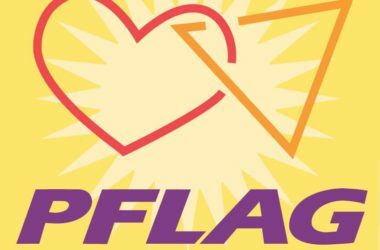 Visit Our Gay Friendly Towns! 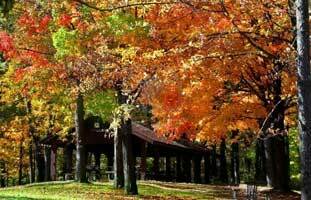 Home » Listing » Services Listings » KEAG’s HVAC & Equipment Co.
KEAG’s HVAC & Equipment Co.
We do residential, commercial and industrial HVAC. Refrigeration, walk-in coolers, ice machines, ventilation, air make up, hood systems, and sales of Kitchen equipment. We also specialize in GEO Thermal HVAC and we design & build different kinds of unique systems. Next Ottagan Plumbing & Testing, Inc.
doing business with gays and lesbians, but rather, will gays and lesbians feel welcome and comfortable doing business with you. 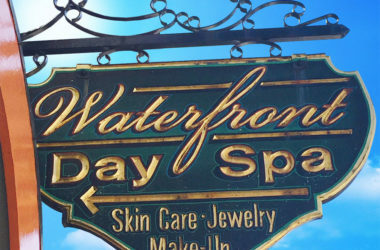 Gay Saugatuck Douglas encourages user feedback in order to rate a listed business's "gay friendliness." Those businesses falling short of expectations risk exclusion from our site. © Copyright 2017 to present, Gay Saugatuck Douglas, MI All Rights Reserved. Please do not assume that if a business is not listed in this guide that they are not gay owned or gay friendly. Please contact us for information on listings, changes or additions to this site. Web site designed by JabberDesign. 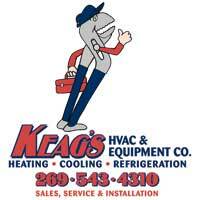 KEAG's HVAC & Equipment Co.